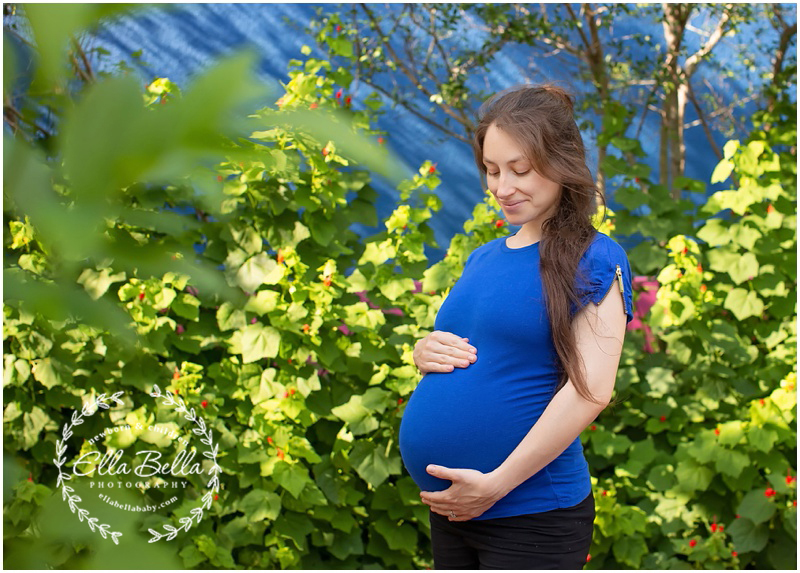 I met this sweet couple for their Maternity Session near downtown San Antonio! I’m in love with all the colorful places we discovered! They are waiting until the birth to find out if they are having a boy or girl! 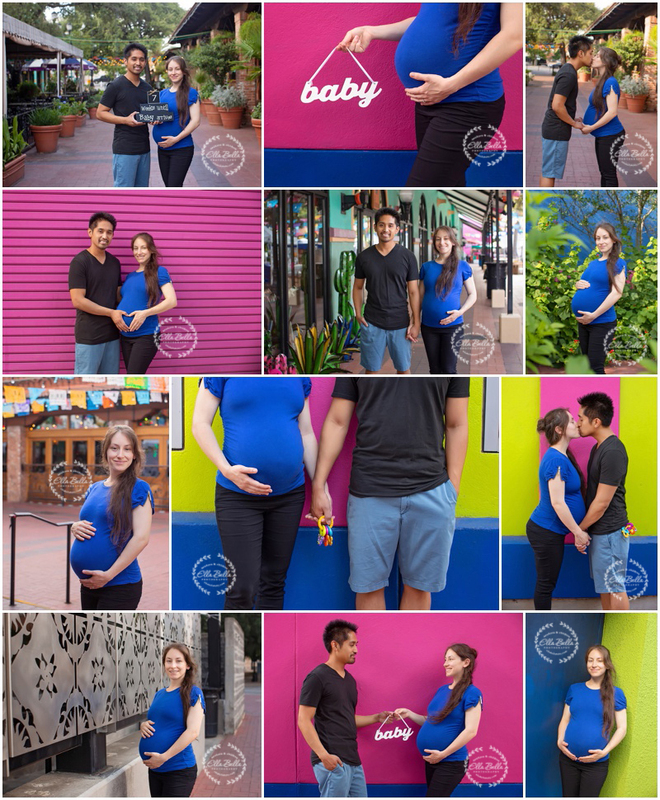 I thought it was pretty awesome that we discovered a pink/blue wall that seemed just perfect for them! Lots of sneak peeks to share!! Enjoy! !